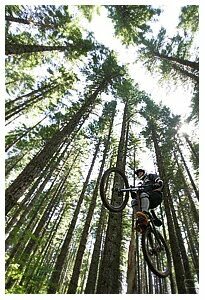 PKP's fund raising efforts to support the design of a new mountain biking trail system are paying off. To date, $30,000 in corporate donations and just under $2,000 in private donations has been generously donated. We are grateful and excited to get closer and closer to this goal. If you would like to make a contribution, contact us today.